Drake tweeted the other night that the song "Trophies" would be coming out soon, but of course the track already leaked out for streaming. 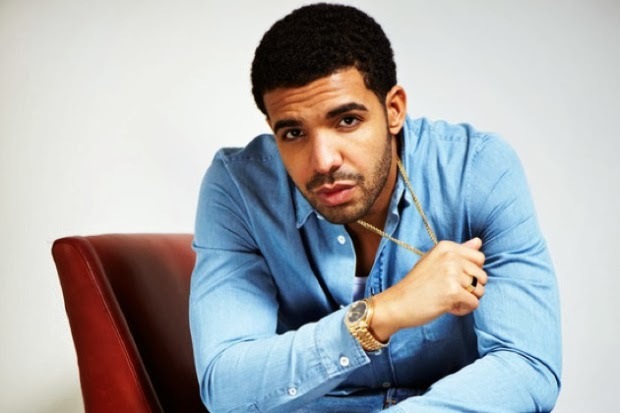 It's not quite CD quality, but you still get to hear what Drizzy has been working on. The song was produced by Hit-Boy, who does his thing on this one and even switches up the beat. It might not be Drake's finest tune, but I'm digging it and I'm sure most of you will too. UPDATED: Drake released the tune for free download on his Soundcloud, see below.